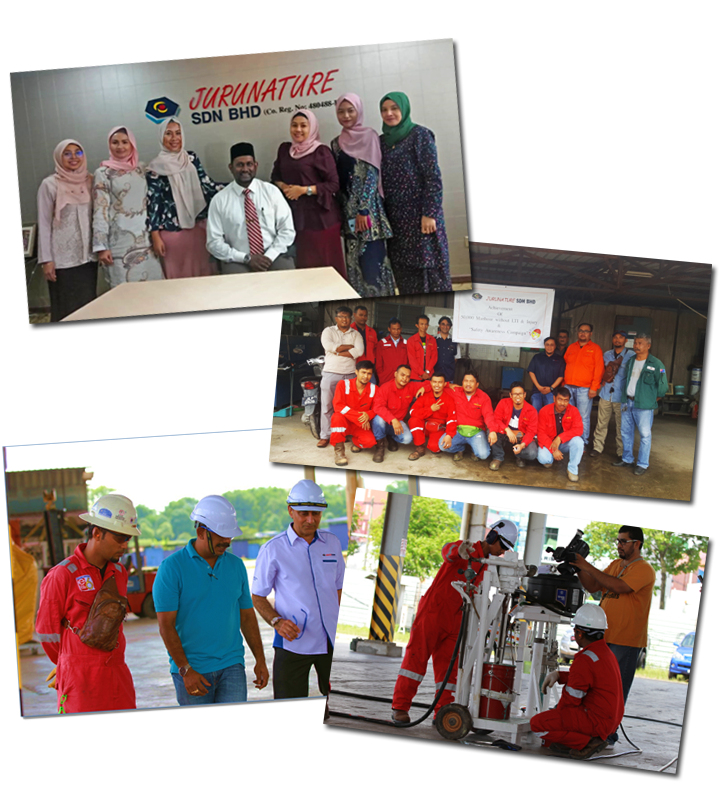 We are fully committed to our people - investing in their skills and capabilities to allow them to grow and reach their own goals and aspirations. Supporting individual goals, providing career paths and ensuring performance is matched by reward. Through opportunities to work directly on community activities, providing support and processes to make this happen or by taking time to give back. Creating a culture where men and women from an array of different backgrounds, generations and cultures feel genuinely included and valued. Providing real choices to manage the balance between work and personal life. Our beliefs unite us to do the right thing, help others and realise potential and are supported by a set of behaviours that ask us to always be authentic and respectful, work together and create value through excellence. Providing a safe and healthy work environment, as well as a range of benefits to ensure work/life balance.